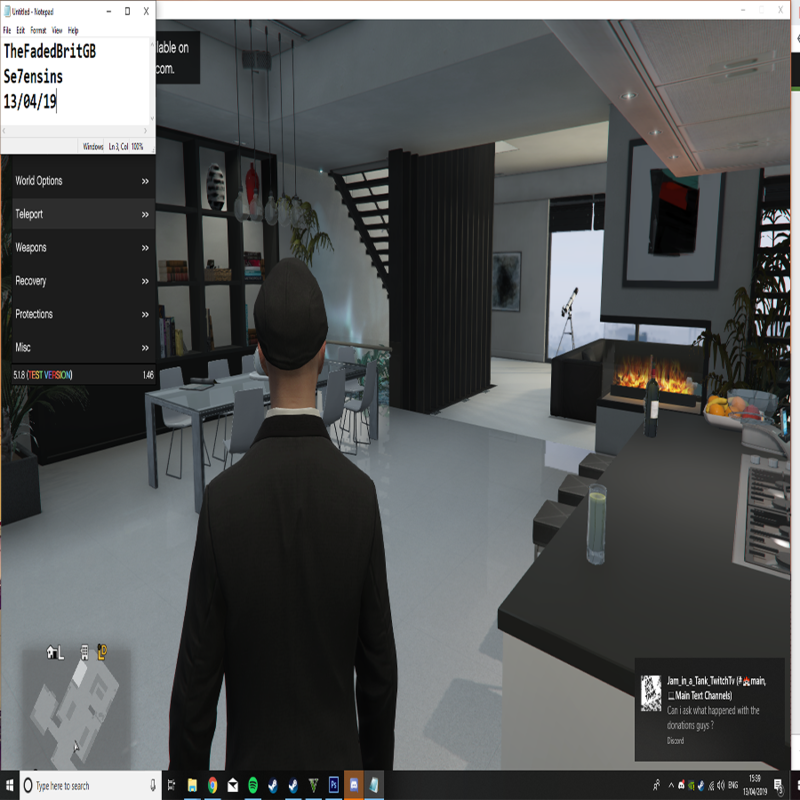 Discussion in 'Grand Theft Auto V Modded Lobbies' started by TheFadedBritGB, Apr 13, 2019 with 21 replies and 469 views. Dont spam me with messages or i wont invite you. Failure to adhere to the items listed above will result in your thread being deleted, and your account receiving an infraction. If anyone sees this thread violating any of the hosting guidelines of this section, or rules for the site, please report the thread ASAP. Thank you for hosting for free on Se7enSins! 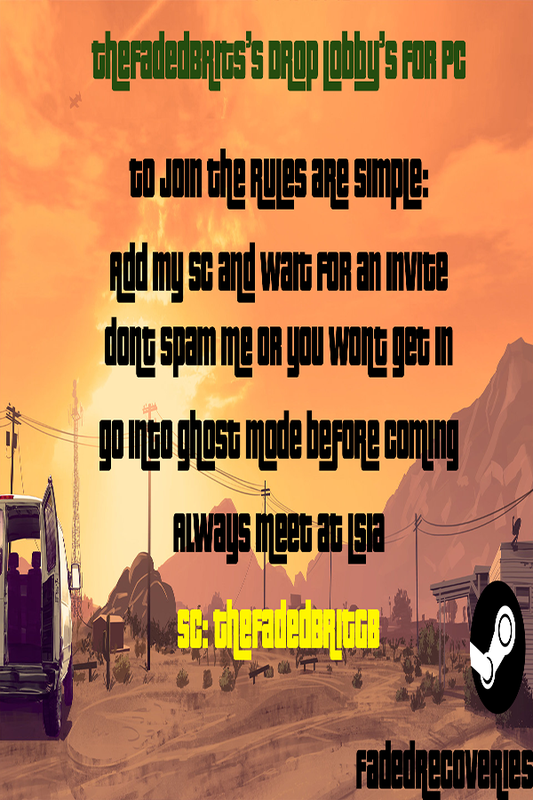 Notice:I am not the host, please do not message or quote me asking for an invitation to the lobby. Aight cool fam. But I can't find your sc fam.